Dental veneers can accomplish many tasks to help improve the appearance of your smile and help you love the way you look. If you have cosmetic issues with your smile, especially chips, cracks, or discolorations, you may benefit from porcelain veneers. Find out more about porcelain dental veneers and what they can do for you with Dr. Andrew Yoon at Cape Vista Dental in Orange City, FL. What can porcelain dental veneers do for me? Rather than changing the tooth itself, veneers lay over the tooth’s surface to change its appearance by masking its imperfections. A dental laboratory customizes each veneer, made of tooth-colored porcelain, especially for your teeth. This process takes about two weeks, meaning that you will require two separate dental appointments, one before and one after the laboratory process. The lab uses a clay impression of your mouth taken by your dentist to design the veneer. The final restorations return to your dentist’s office and, at your second appointment, are permanently bonded to your teeth. 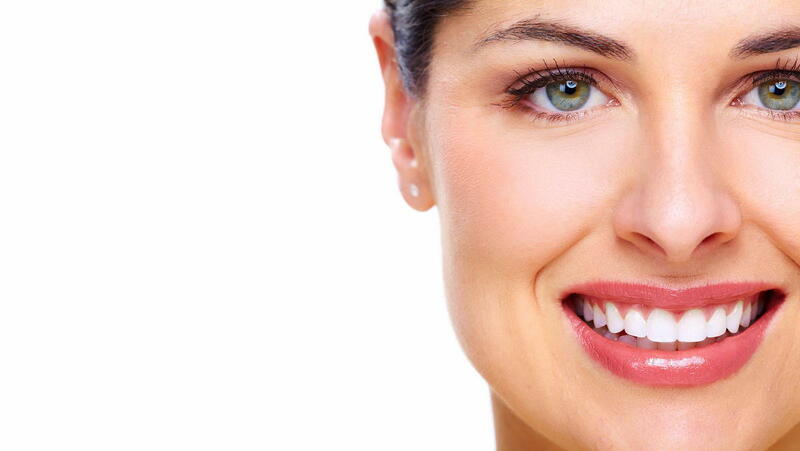 Some of the benefits of dental veneers are immediately obvious, such as the improvement to your smile’s aesthetics. However, these restorations do more than just make your smile look great. In some cases, veneers help teeth function more efficiently and close gaps or repair overcrowded areas to help you keep your smile clean. Additionally, veneers’ ability to make your smile look great helps you feel great, too, and boosts confidence and self-esteem levels. If you think dental veneers are for you, consult with your dentist to ensure that this is the best dental procedure for you and your smile. A consultation gives you plenty of time to address questions and concerns and become more comfortable with the ins and outs of this procedure. For more information on porcelain dental veneers, please contact Dr. Andrew Yoon at Cape Vista Dental in Orange City, FL. Call (386) 774-0125 to schedule your appointment for a consultation with Dr. Yoon today!